Taking care of our own... | Gramercy Developments Ltd. Supporting efforts in our own community is a big part of the core values that we hold here at Gramercy. MaryAnne O’Conner and her team at Nightshift Ministries feel the same way. Nightshift Ministries helps on the streets of Surrey every night of the year with their Mobile Kitchen and Clothing Van. Throughout the week, they are also giving support from their Care Centre for the homeless and vulnerable as well as manning a Care Bus that brings street level Nursing, Library and Counselling Services to those in need. 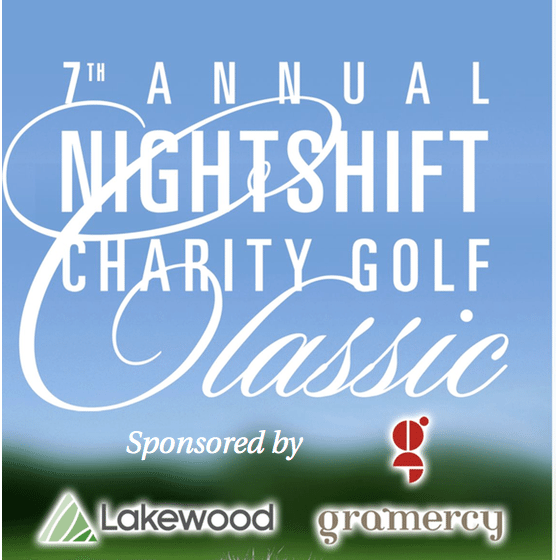 This is a cause that is so easy to support…thank you Nightshift Ministries!